Digital files, once purchased, you can download the zip folder. Download the folder and open in your computer and select to "extract all files" or something similar and it will open in a new window and folder to access the files inside. You are LIMITED TO CREATING UP TO 400 Products with this license. After 400 please contact me for an extended license. Wiccatdesigns does give permission for this design to be mass produced by any manufacturing facility, domestic or international. 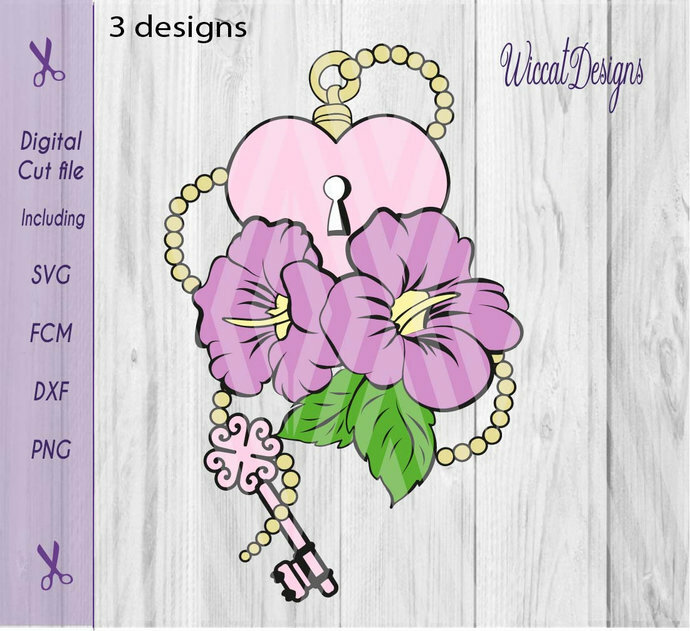 that this design is solely for use by you and you will NOT share or sell this design file in whole or any part there of.